Get ready to show off your crafting skills and impress all your friends this Halloween with any of these remarkable DIY costume tutorials! 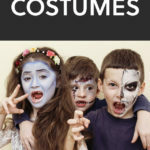 These guides will instruct you how to take matters into your own hands and bring out your creativity to build your very own homemade costume that’ll amaze everyone and make you a hit at any party this Halloween! Follow the yellow brick road this Halloween with this stunning Dorothy costume from the Wizard of Oz! This tutorial has a very helpful list as well as an excess of pictures that’ll guide you to creating the perfect costume. You’ll be ready to face the Wicked Witch of the West when you don this costume! 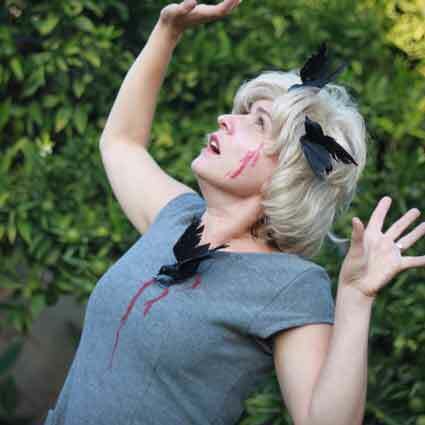 Prepare for a chaotic Halloween with this Tippi Hedren in The Birds costume! This costume was designed to look like the actor who was attacked by birds making it a very appropriate Halloween costume. 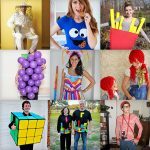 You can get creative with this quick last minute costume making it perfect for anyone who loves arts and crafts! 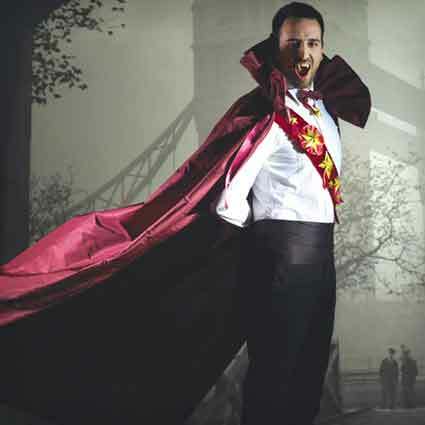 Become a vampire ready to head into the darkness of night with this very fitting costume tutorial! 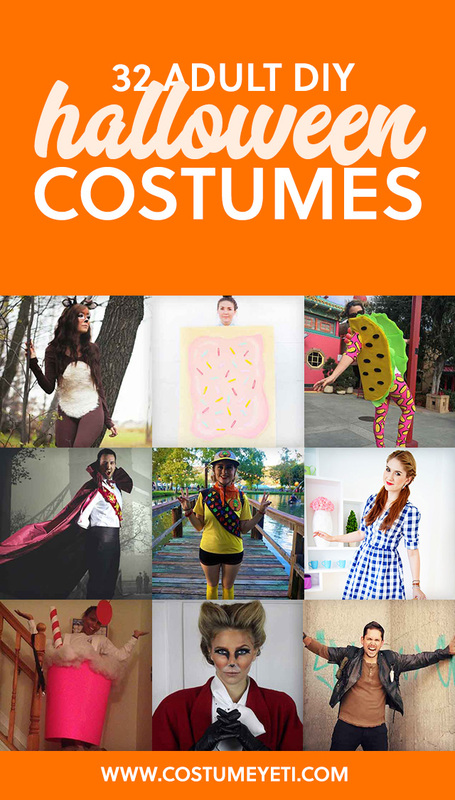 This guide has everything listed and gives you step-by-step instructions that’ll result in an outstanding costume. 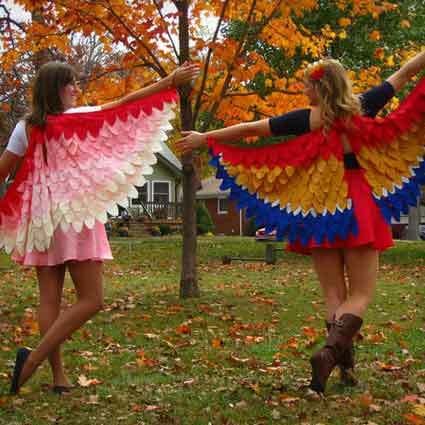 Your friends will all be blown away when they see you draped in this awesome homemade costume! 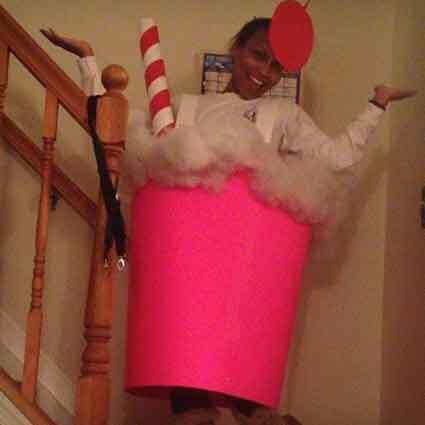 Shake things up this Halloween with this superb milkshake costume! This very instructive guide is all that you need to create a spectacular costume that’ll impress everyone. This quick and cheap costume is very easy to put together and will definitely gain you some extra bonus points for originality! 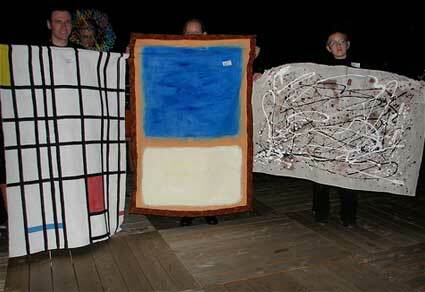 Get artistic this Halloween with this modern art costume tutorial! The best part about this costume is that all the creativity lies in your hands as you are the one painting the piece of art. You can take this whichever direction you’d like making this costume perfect for anyone who enjoys arts and crafts! 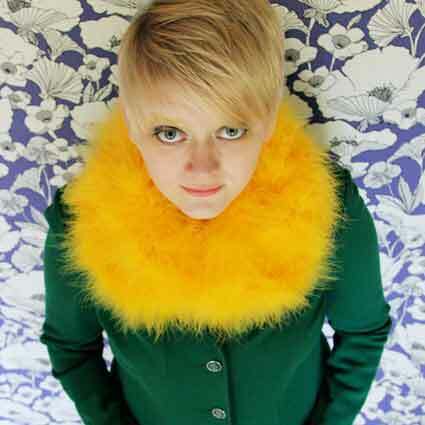 Transform yourself into the model you’ve always wanted to be with this marvelous Twiggy guide! This tutorial gives instructions on the clothes needed and goes in-depth on the makeup that makes this costume look so good. You’ll be ready to hit the runway when you dress up in this costume! Become Minnie Mouse and jump into the world of Disney this Halloween with this astonishing costume makeup tutorial! This extremely detailed guide has countless pictures that’ll walk you through every layer of makeup needed to become your favorite Disney character. You’ll catch everyones attention when you show up in this costume! 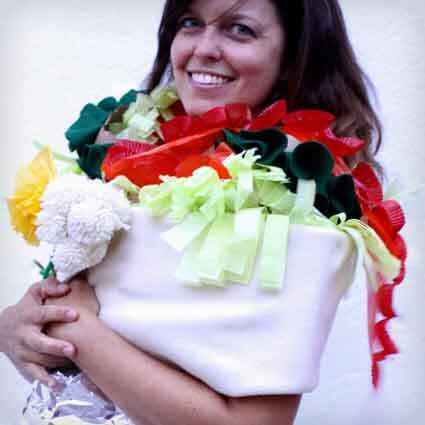 Have yourself a tasty Halloween this year with this magnificent DIY burrito costume! This tutorial has lots of pictures and steps making it super easy to follow by anyone who wants to spice things up this Halloween. You’ll look and feel incredible representing your favorite Mexican food! Break the internet without breaking your bank account this Halloween with this hilarious dress costume guide! 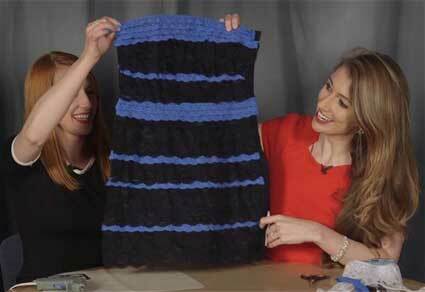 This easy guide will help you create a dress that will have everyone debating whether it’s black and blue or white and gold and will make you the biggest conversation piece of the entire night! 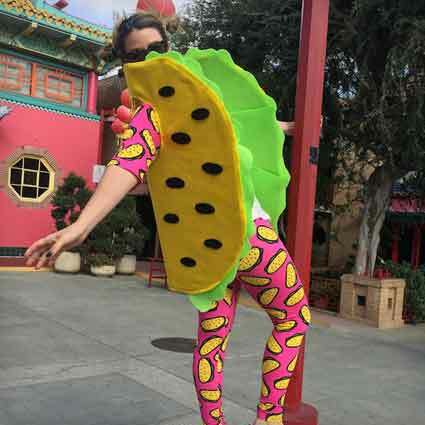 Represent your love for your favorite Mexican food with this fantastic taco costume tutorial! 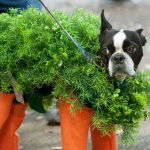 This step-by-step guide explains everything very well that will leave you with the coolest food costume out of all your friends. You’ll be ready to add some flavor to any party with this awesome costume! Rise above everyone else as you float away in this Russell costume! 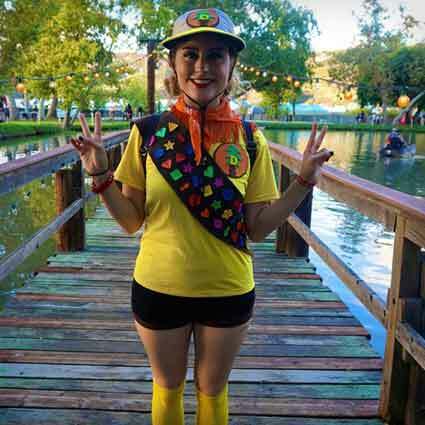 This costume tutorial of the classic Up character is a combination of some crafts as well as simply matching the right clothes making this a very fun and easy guide for anyone to follow. You’ll be ready for however high you soar when you don this costume! Sweeten the party up this Halloween with this spectacular cotton candy costume! 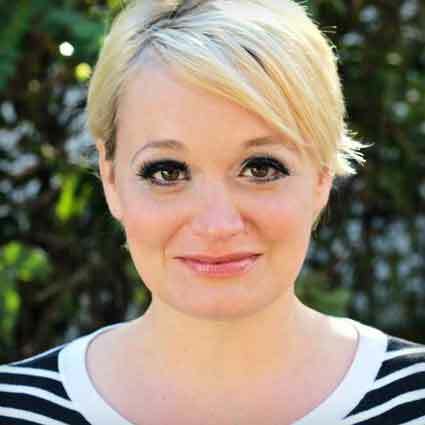 Everyone loves the famous treat that this quick and easy guide shows you how to create making this the perfect guide for anyone who wants to catch everyone’s attention. You’ll make all your friend’s mouths water when you’re seen in this tasty costume! Amaze all your friends this Halloween with this unbelievable homemade deer costume guide! 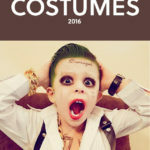 This blog includes how to make the costume and the accessories as well as how to do the makeup making this the perfect complete guide for anyone looking for a great homemade costume this Halloween! Instantly transform yourself into a big bad wolf this Halloween with this shocking costume tutorial! 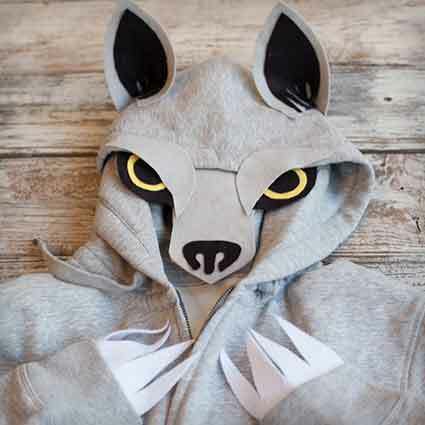 This guide walks you through all the steps necessary to turn an old hoodie into something very impressive. All your friends will be stunned when they see what you were able to do with some old clothing! 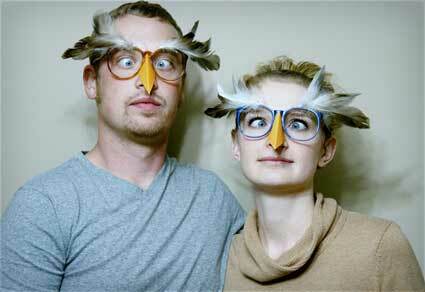 Show everybody how wise you are this Halloween with these impressive owl glasses! This tutorial doesn’t require many supplies or much time at all making these glasses a perfect last minute option for anyone. You’ll show all your friends that you really are nocturnal when you party all night in these glasses! Immediately become a majestic fox this Halloween with this extraordinary makeup tutorial! 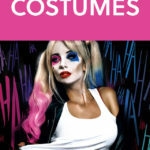 This helpful guide mainly focuses on the makeup but it also shows what can be worn to complete the costume making this an awesome full costume tutorial for anyone. Everyone will be blown away when they see you in this superb costume! Quickly and easily craft yourself some magnificent bunny ears this Halloween with this incredible tutorial! This simple guide can be completed by anyone and will leave you with a very realistic and recognizable pair of ears that’ll nicely finish off any bunny costume. You’ll be ready to hop anywhere this Halloween with this astounding set of ears! Fly through the night this Halloween with this outstanding costume tutorial! This multi-paged guide is loaded with pictures and steps making it very instructive and easy for anyone to follow along. This vibrant costume will add color to the party and will definitely make you the centre of attention this Halloween! Transform yourself into a very cute sheep this Halloween with this detailed costume guide! This tutorial shows you everything needed from head-to-toe including makeup that’ll impress all your friends. You’ll be the queen of homemade costumes this Halloween when you show off this adorable costume! Show off your majestic side this Halloween with this glorious Björk swan dress guide! This very informative guide shows step-by-step pictures that make it so easy to follow along. Everyone will be amazed by your originality and creativity when you craft this unique one of a kind costume! 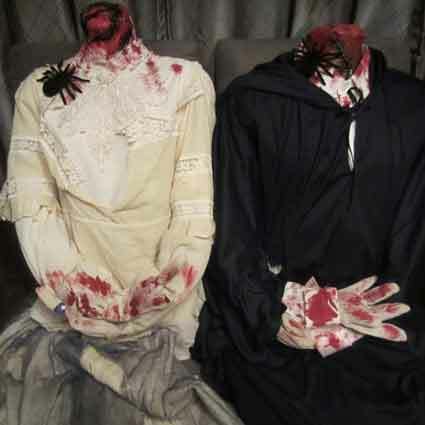 Play a prank on everyone and creep them all out this Halloween with these exceptional headless costumes! 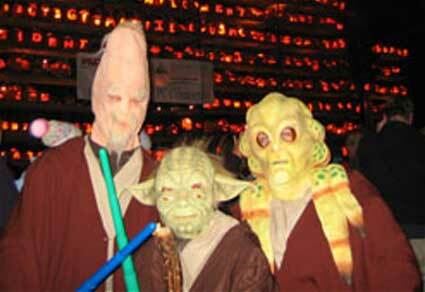 These costumes really let you get creative and add whatever you’d like to make them that much scarier. 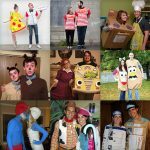 You’ll definitely hit the creativity jackpot with this freaky costumes that’ll amaze all your friends this Halloween! 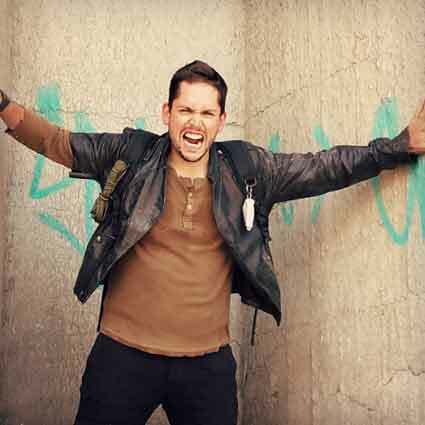 Head to the war battered wasteland of Australia this Halloween with this striking Mad Max costume tutorial! 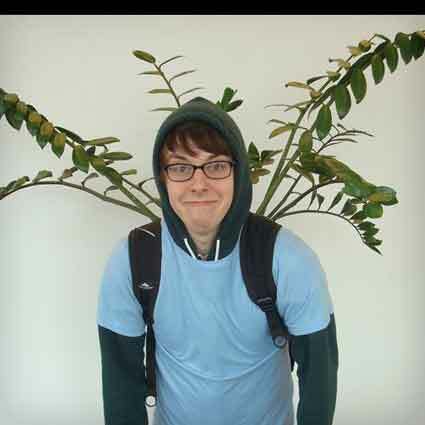 The main part of this costume is the choice of clothing making it almost as easy as getting dressed. You’ll be all set to set off on another adventure when you don this supreme costume! Represent your love for Pokemon this Halloween with this hilarious Bulbasaur costume guide! This very quick tutorial shows you how to make a super quick last minute costume that’ll definitely get some laughs this year. You’ll show everyone how funny and original you are when you dress up in this hilarious costume! May the force be with you this Halloween with this awesome homemade Jedi robe tutorial! A few quick cuts and sews are all that’s needed to create this costume making it very easy for most people to make last minute. You’ll be prepared to bring balance to the force when you step into this incredible costume! Join your favorite house at Hogwarts this Halloween with this very helpful Gryffindor robe guide! 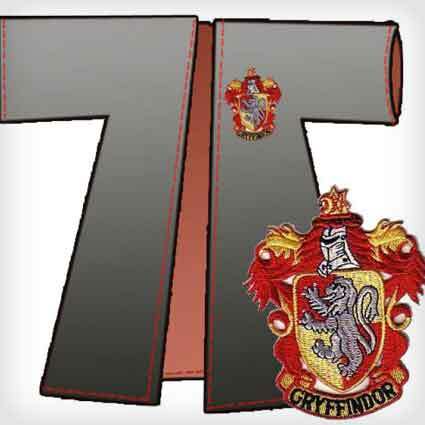 This tutorial helps you make a tailored uniform that ll work for any Gryffindor member costume. 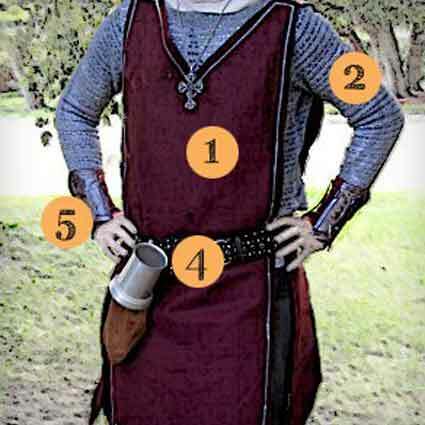 Instantly transform yourself into a kings knight this Halloween with this flawless costume guide! This step-by-step tutorial shows you how to create the perfect costume that’ll impress all your friends. You’ll look like you’re ready to lead your kings army into battle when you don this noble costume! Stand out amongst everyone else this Halloween with this stunning dandelion costume! This easy tutorial has everything listed and directs you towards the creation of an incredible last minute costume. This unique one of a kind costume will definitely get you some extra compliments this year and make you everyones favorite flower! 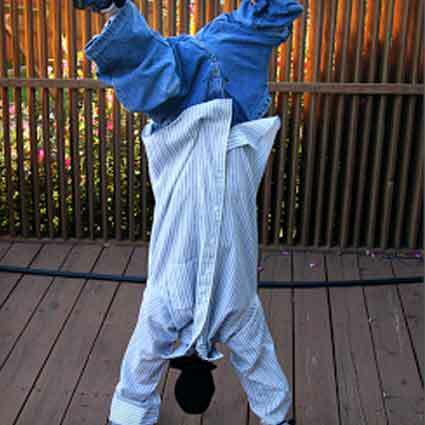 Amaze all your friends this Halloween with this remarkable upside-down costume tutorial! This costume will have you looking like you’ve been doing a hand-stand all night long and will definitely catch everyones eyes and attention. You’ll be ready to break dance the night away when you dress up in this awesome costume! 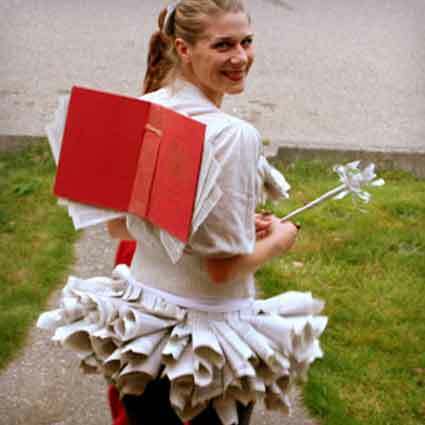 Put a spin on words and turn yourself into a real fairy with this hilarious homemade book fairy costume! 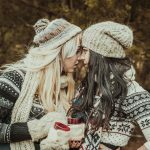 This guide has an excess of pictures making it very easy to follow along and obtain the best look possible. All your friends will be jealous of your creativity when they see you dressed in this breathtaking costume! Prepare to be super stealthy this Halloween with this marvelous DIY robber costume guide! This costume requires very little crafting making it an extremely quick and easy costume for anyone this year. You’ll be the sneakiest robber around ready to use the darkness of night to your advantage when you sport this staggering costume! Hang out as the coolest showpiece around with this awe-inspiring taxidermy deer costume! This detailed guide will bring out your arts and crafts skills and prove to all your friends that you’re the most creative of the group. You’ll be the main display when you show up in this wonderful costume this Halloween! 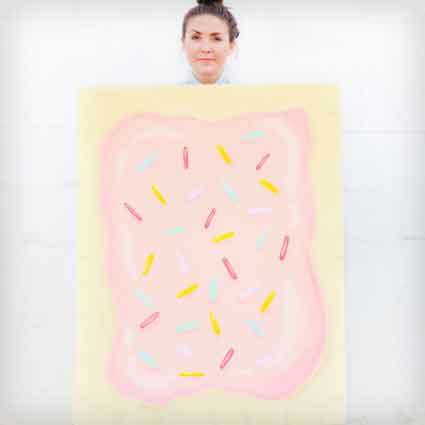 Add some sweetness to the party with this delicious pop tart costume guide! This tutorial allows you to create any type of pop tart that you’d like that’ll make everyone remember what their favorite breakfast treat used to be. You’ll make everyone nostalgic and crave these tasty tarts when you rock this costume!